Image available on the Internet and included in accordance with Title 17 U.S.C. Section 107. 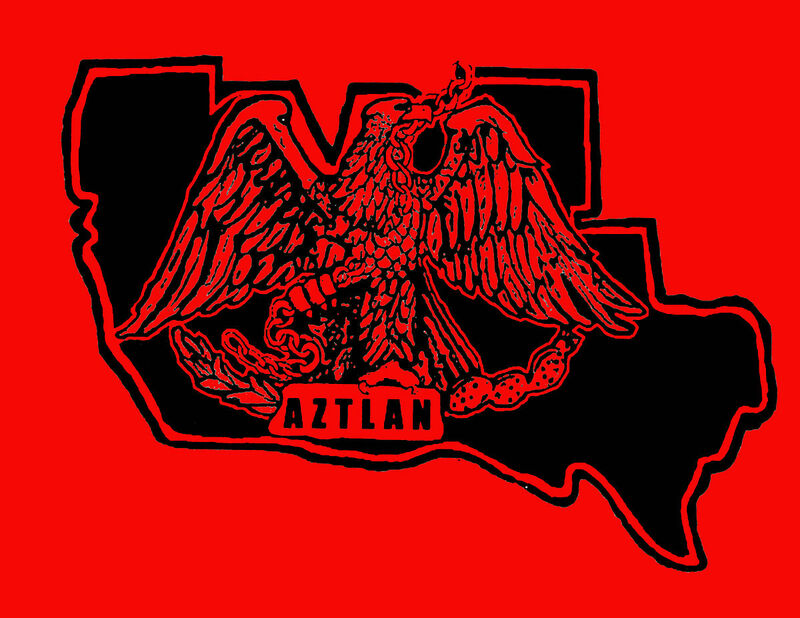 The Raza Unida flag features the imagery of Aztlan, or the ancestral home of the Aztec peoples. 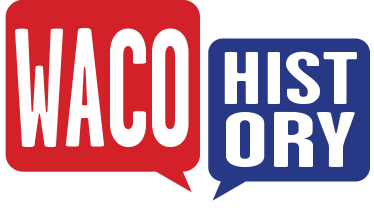 The RUP call for a recovery of Mexican American heritage echoed those of the Chicano movement, the Mexican American Youth Organization, and earlier Tejano movements.